Mosquitoes are mainly known for their itchy bites, but they can cause bigger problems than this. In fact, these biting pests can put you at risk of catching certain infectious diseases. Beaufort County mosquito control companies stay busy all summer long dealing with these pests. This disease doesn’t always produce noticeable symptoms, such as fever and diarrhea or vomiting. However, some people do end up having symptoms. In some cases, their symptoms can be severe enough to require prompt medical care and hospitalization for brain inflammation. 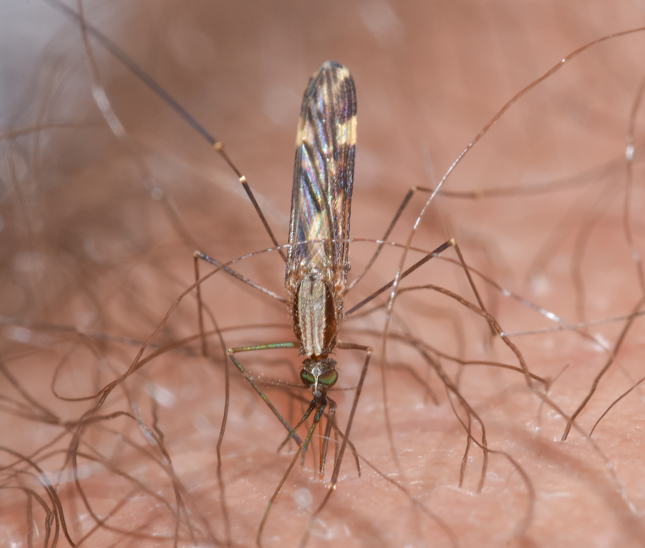 You can catch West Nile virus from the bites of certain mosquitoes that carry this disease. Zika Virus isn’t usually a major problem for people who have it, but it can cause serious problems for pregnant women. This disease increases the risk of birth defects, including microcephaly. The SC Department of Health reports that the state has had 61 cases of Zika Virus, most of which were travel-related. The mosquitoes that carry this disease aren’t commonly found here, but those who travel abroad can be infected and bring the disease home with them. This virus is usually found in other parts of the world, including Africa and Asia. However, cases have occurred in the U.S., raising concerns that it could spread to more and more states. You can get Chikungunya Virus from certain mosquito species. If you have it, you’ll most likely have joint pain and fever, although headaches and a rash are also possible. Don’t wait for mosquitoes to ruin your summer. 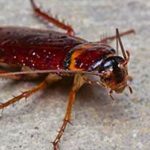 Contact Island Pest Control right away if you have these pests on your SC property or if you want to prevent them from coming around. As one of the leading Beaufort County mosquito control companies, we’ll provide you with dependable and highly effective service.